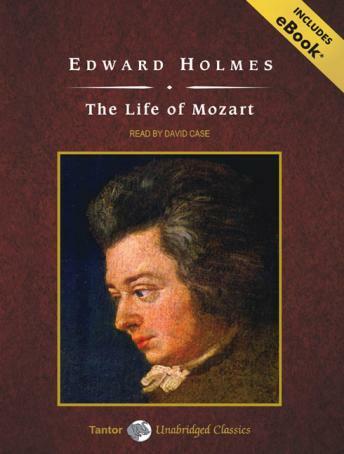 In his timeless biography-written long before the significance of Mozart's work was fully realized-author Edward Holmes reveals the musician's character and genius, his struggles, his influence on art, and the brilliant reputation that surrounded him. Published in 1845 as the first authentic narrative of the life of Mozart to appear in English, it was also the first biography after the composer's death in 1791 to be based upon his letters. Holmes's exploration of Mozart's work comes from the perspective of a cultured mind of the era.